Inspired by the beach, the Go Bamboo Adult Toothbrush is a natural bamboo colour a little like driftwood. You’ll need to mark your toothbrush to differentiate it from others in your household. 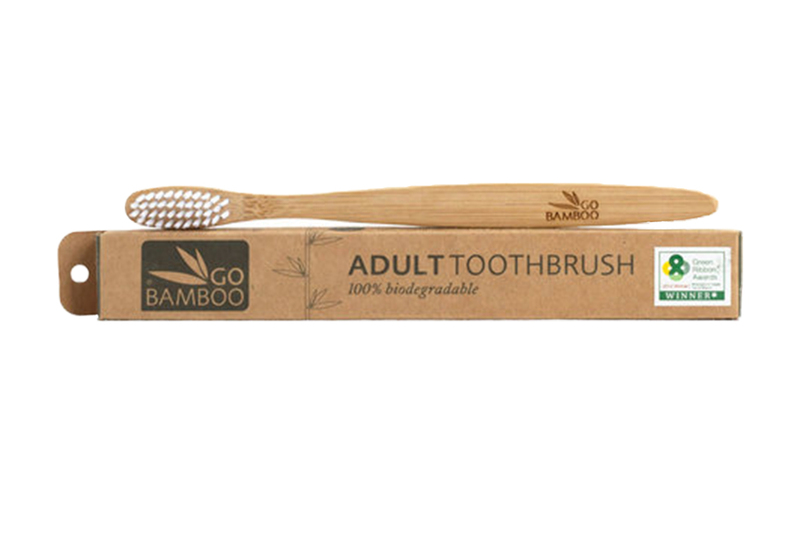 Write your name in pencil on the handle or get creative and decorate your toothbrush to suit your personality. When you’ve finished with your toothbrush you can put it to another use, like cleaning your bike or jewellery. When it’s really done its dash, shave the bristles off and recycle. The handle will break down eventually in compost.